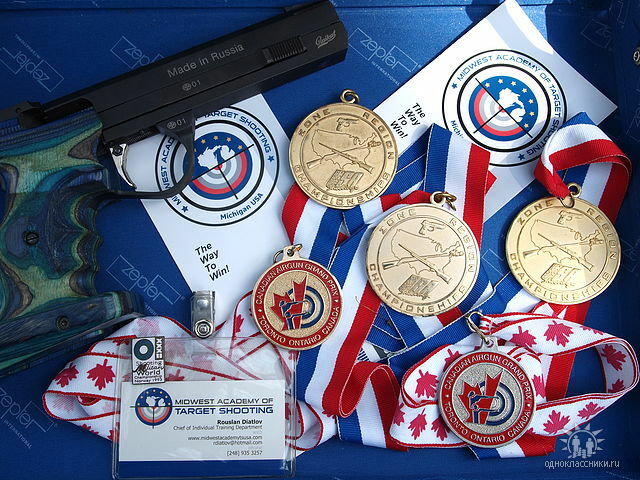 Do you have stagnation in your target shooting competitive performance, whether it is your Olympic style or Police Pistol Combat (PPC) competition game? If you are not reaching your goal by ascending to your desired group of “High Master“ you probably need to reevaluate your current set of knowledge in your competitive performance. My current observation of local club PPC competition preparation approach: majority of our club members invested in high priced items as custom grade pistols and forgot to spend time to investigate what can be available to them at educational level. This will bring us to the legitimate question: What is your real goal in this investment to socialize, to gain necessary skills and knowledge or just have those nice shiny objects? I am competing with only one semiautomatic pistol in all events PPC and Service pistol, I don’t do reloading, and I didn’t spent thousands of dollars on custom revolvers to each program PPC & Service Pistol. I am very conservative on spending. 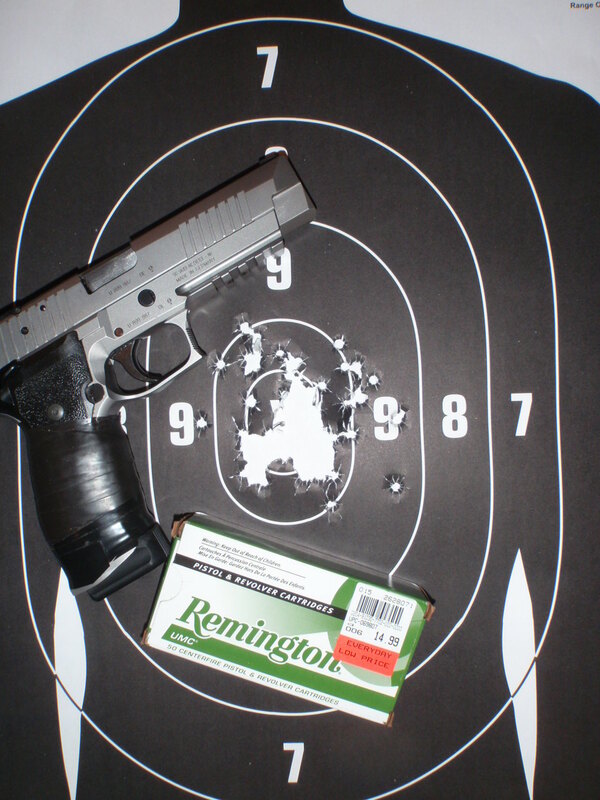 At the same time I went from beginner’s level to High Master PPC score performance in one year by simply executing “Perfect single shot developing program.” It is perfectly fit for any precise target shooting approach Olympic pistol or PPC program. So far I am at the level 598/597 in PPC and 417/410 in service pistol. Consider this: “Doing the same thing over and over will not get you to a higher level of the competitive score performance.” Do not change your goal, adjust you plan to get to your goal.